WHEN: Tuesday and Thursday, September 6th & 8th, 6:30pm - 9pm (all ages); Saturday, September 10th, 10:30am - 12pm (for ages 7 to 13 only); 12pm - 2pm (all ages). No appointment necessary. 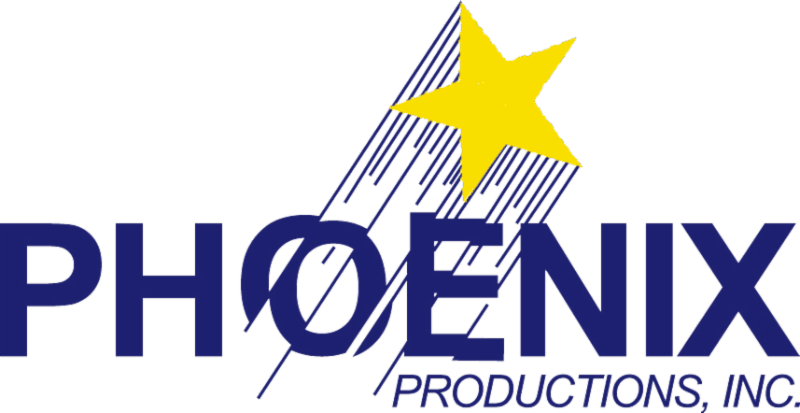 WHERE: All auditions and rehearsals will be held at the Phoenix Performing Arts Center, 59 Chestnut Street in Red Bank. Performances: November 11th through 20th. All auditioners are asked to prepare 16 bars of a ballad or an up-tempo selection in the style of the show that demonstrates both their vocal and storytelling abilities. There will be a dance audition. Please come prepared with appropriate footwear and clothing. Tap shoes are plus, but not a requirement. For More Information and Character Descriptions, visit our website! Afraid you'll "shoot your eye out" practicing for auditions? Let us help! Our exclusive AUDITION WORKSHOP is back, this time for performers 7-13 planning to audition for A Christmas Story! To register, call (732) 747-0014.